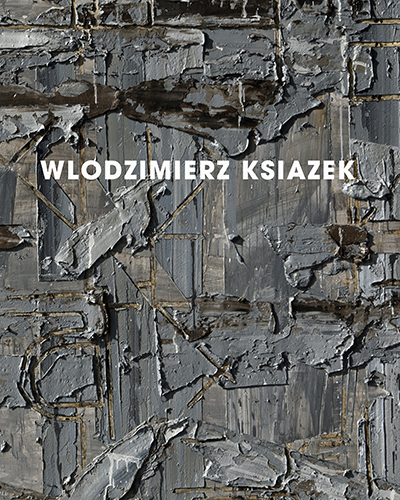 Wlodzimierz Ksiazek. Possibility of Understanding. Paintings 1990-2010. 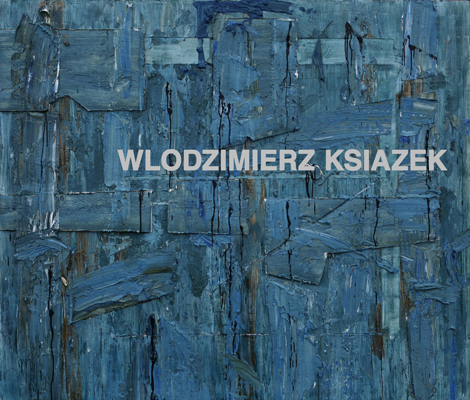 Wlodzimierz Ksiazek. Alpha Gallery, Boston, MA, October 4-October 29, 2003. Karen Wilkin - "Not What it Seems: Wlodzimierz Ksiazek's Recent Work"
Joe Fyfe - "The Body in Turmoil: Thoughts on Wlodzimierz Ksiazek's Paintings"
Amy Ingrid Schlegel - "Wlodzimierz Ksiazek's Resistant, Resilient Paintings"
David Pagel - "Mapping the Aftermath: Wlodzimierz Ksiazek's Embodied Cartography"
Robert C. Morgan - "Ksiazek's Enigma"
Dominique Nahas - "Affirmation as Void: The Paintings of Wlodzimierz Ksiazek"
Saul Ostrow - "Wlodzimierz Ksiazek: Painting Substance"
Mark Harris - "Interview with the Artist"
Wlodzimierz Ksiazek: A Vigil of Time. Marisa Del Re Gallery, New York, NY, June/July 1997. Published by Marisa Del Re Gallery, New York, NY Essay by James McCorkle. James McCorkle - "A Vigil of Time"